If you have questions about your order email jack@bluestarart.org or call 210-227-6960. All sales are final once processed. Tax is included in the price of the work. Works featured in the online catalog are offered at a 10% increase, presale price. Works are available for purchase only through May 21, 2014, 11:59pm. All works are exhibition ready, meaning how the artist intends for the work to be displayed. The majority of prints are framed. Shipping is not charged to your order. 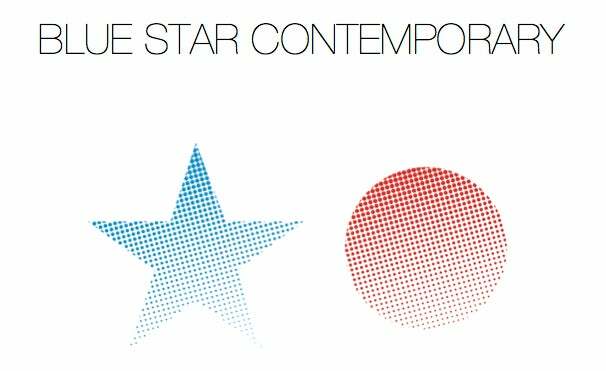 San Antonio and surrounding area buyers may pick up works from Blue Star Contemporary at 116 Blue Star, San Antonio, TX 78204, on May 22nd and 23rd. Out of town buyers will be contacted for shipping arrangements and receive a shipping invoice via email based on their location and the weight and dimensions of the purchased piece. Shipping payments may be made through Paypal or over the phone. Out of state and international shipping available. Shipping of works will begin on May 22, 2014.